Plants that don’t require soil, you say – how can that be?! 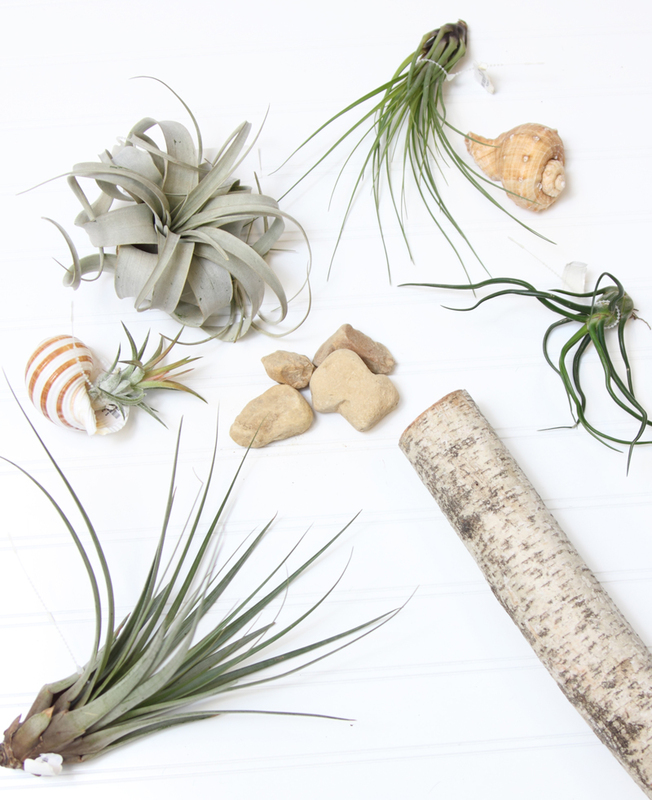 Well, it’s true…Tillandsia don’t need dirt, making them one of the easiest and coolest indoor plants around. Here’s how to keep them happy with tips from Prairie Gardens Plant Experts. Air plants prefer bright or filtered light. Do no place in direct sunlight, which can burn their leaves. If indoors, place near a south, east or west window. Air plants can do well outdoors as well, as long as temperatures do not drop below freezing or exceed 90F and are kept in a shaded area. Water your indoor air plants 2-4 times a week with a mister to saturate. Allow them to dry out between waterings, making sure they do not sit in pooled water. In hotter weather, give your air plants more shade, water and air circulation. Air plants will do best in an area with good air circulation. Moving air will allow them to dry out in between waterings, helping to avoid rot. Air plants are very tolerant of a wide range of temperatures, although they prefer temperatures in the 70’s. Do not place airplants in soil of any kind! The mounting possibilities are endless…wood, tree limbs, cork, rocks, stone and more. Just secure when needed with an adhesive and/or wire.